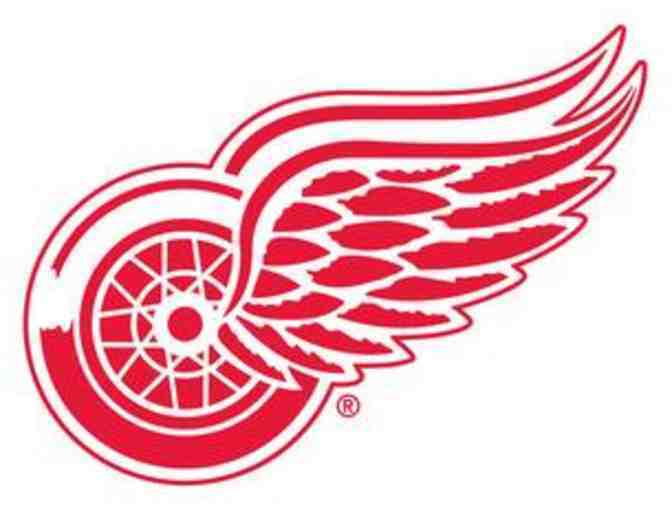 Cheer on the Red Wings as they take on the Vegas Golden Knights at 7:30 p.m. Feb. 7, 2019, at Little Caesars Arena with two tickets and prepaid parking. Section 119, Row 15, Seats 5&6. Electronic tickets and parking pass will be sent to the smart phone of the winning bidder by the donor. Seedlings will put the two parties in touch with each other.